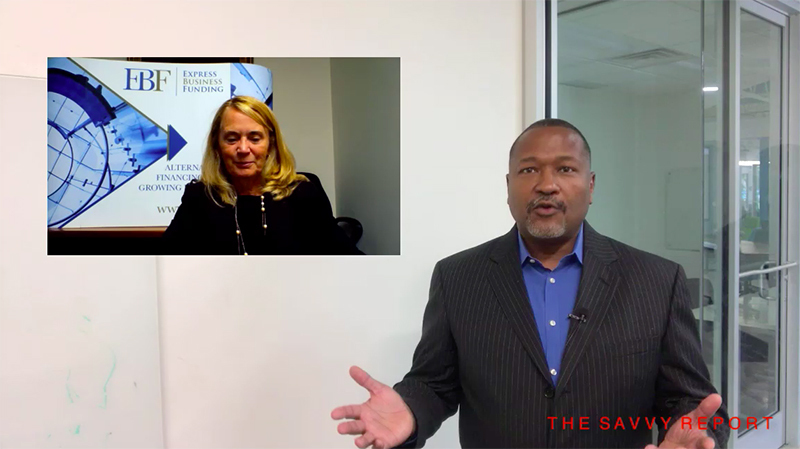 Leveraging the Right Mix of Business Financing Can Lower DSO, Says Anne MacRae in New Episode of the Savvy Report | Company Newsroom of Receivable Savvy, Inc.
ATLANTA, July 25, 2018	(Newswire.com) - In today’s episode of The Savvy Report, Receivable Savvy’s weekly Order-to-Cash and B2B video series, Ernie Martin, Founder and Managing Director of Receivable Savvy, interviews Anne MacRae of Express Business Funding on how organizations should approach financing to help fund their operation. In the comprehensive discussion, MacRae discusses why it’s important for organizations to have various funding solutions at their disposal, how invoice financing through factoring and asset-based lending can be properly leveraged to positively impact DSO and how fintech solutions have a role to play in helping organizations maximize their cash flow. 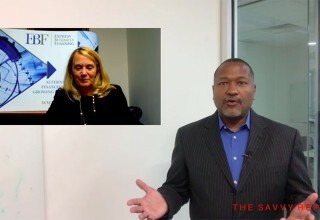 The Savvy Report is a groundbreaking video series providing a fresh perspective on all things associated with order-to-cash and receivables. 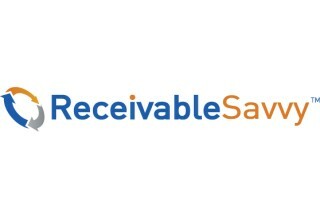 The series, featured on the Receivable Savvy TV platform and YouTube channel, brings attention to areas most important to practitioners and business professionals operating in finance as well as general B2B topics such as entrepreneurship, customer engagement, marketing and sales.